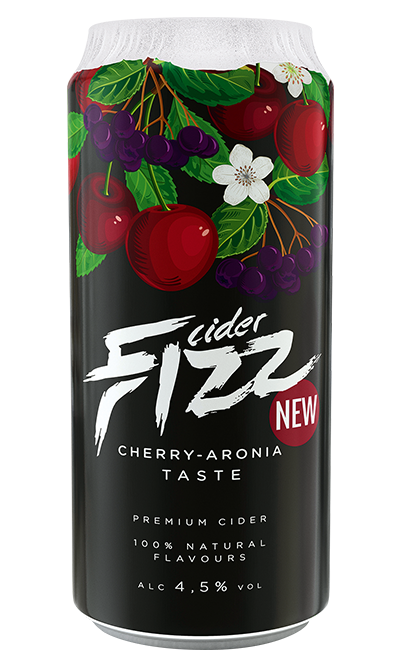 Based on natural apple wine, Fizz Cherry-Aronia is a cider with a real kick to it. It combines the dark red of cherries with the even darker tones of aronia. 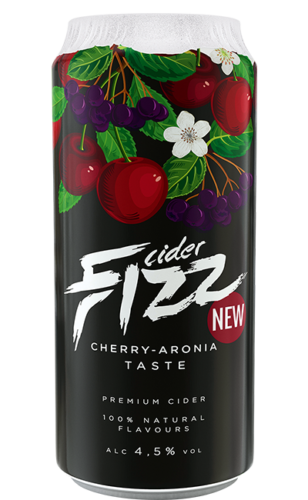 This juicy cider strikes the perfect balance between the pleasant flavour of ripe cherries and the sharp taste of aronia. 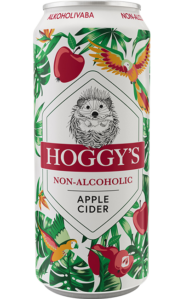 water, apple wine, sugar, carbon dioxide, acidity regulator – citric acid, carrot and safflower concentrates, natural flavours; preservatives – potassium sorbate, potassium metabisulphite.